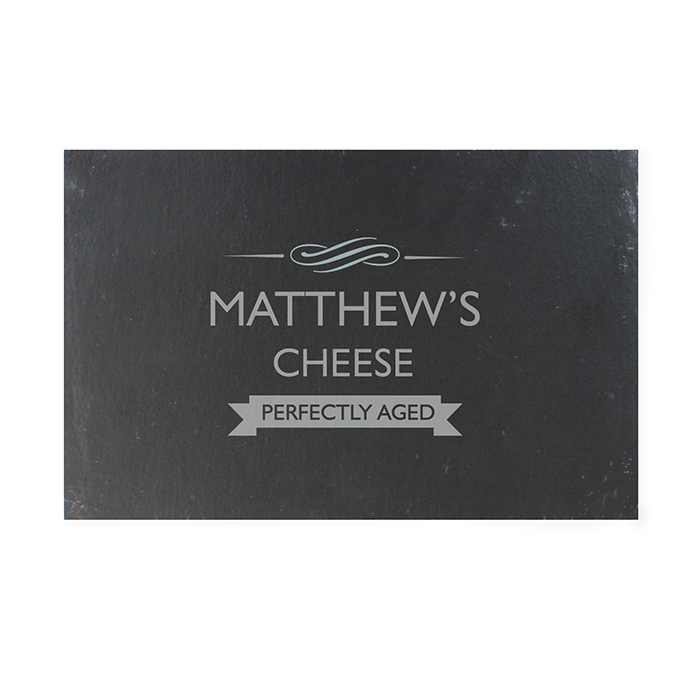 Our Personalised Perfectly Aged Slate Cheese Board will give any kitchen a touch of rustic charm. 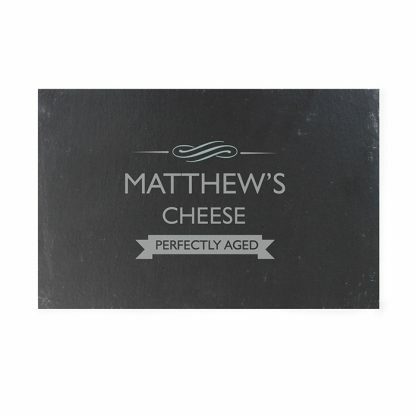 The words 'Perfectly Aged' are fixed text and part of the design. 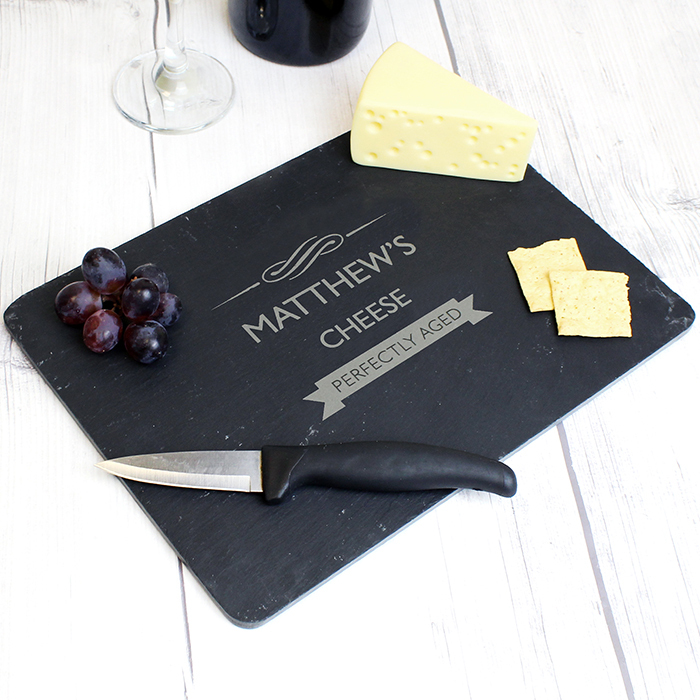 You can personalise the cheese board with a message over 2 lines. All personalisation is case sensitive and will appear as entered. Due to the font type used please refrain from using emoji’s, characters, accents and special symbols as they will not appear on your personalisation, as the process does not allow for these. 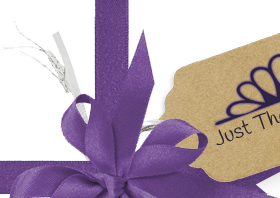 New Home, Wedding Gifts, Anniversary, Birthday, Christmas.